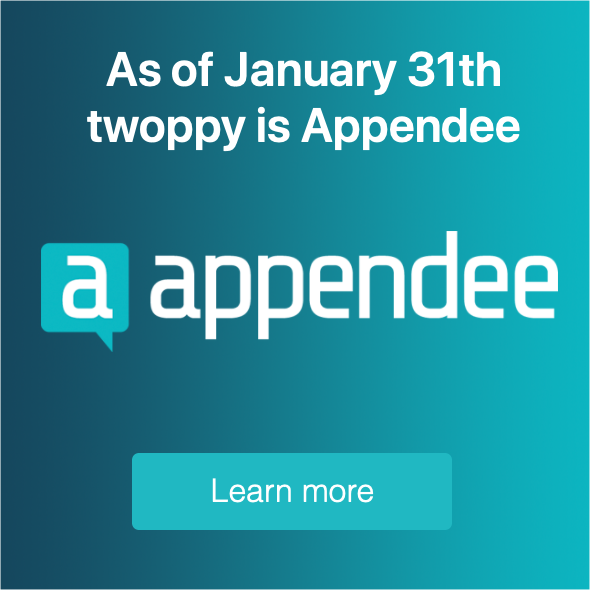 At Appendee we take your privacy very seriously. Below we’ll explain how we handle your personal data. On our website we use Google Analytics to monitor our website traffic so we can make it more user-friendly. We’ve made sure that the settings in Google Analytics are privacy-friendly. This means that IP-addresses are anonymised and data-sharing with Google is disabled. When you fill out a form or request information, we store this information in our database. After we’ve been in touch with you, this data is removed from the database. In the case that we want to store your data in our CRM, to keep in touch with you, we’ll explicitly ask you to opt-in.